Our range of products include plastic injection mold, plastic mold, plastic mould, mould making service and mold making service. 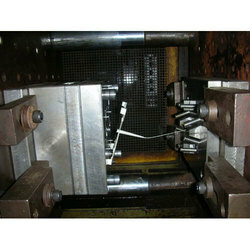 The quality of your plastic part is directly related to the quality of your injection mold. We make precision and high quality injection molds. 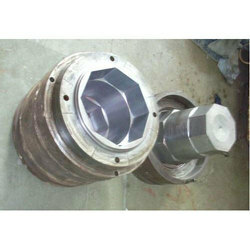 Plastic molds are made of steel and are used with injection moulding machine to manufacture plastic products. We manufacture plastic injection molds. 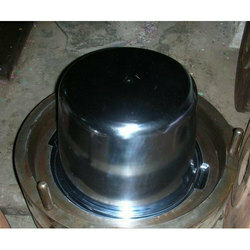 We make plastic injection moulds as per your clients requirements and design. Contact us for further details. 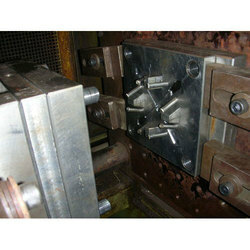 We design injection moulds as per your product or part requirements in line with international quality standards.